Founded in 2006 and headquartered in Lafayette, LA, iLandMan is a SaaS-based, real-time tract- and formation-based software that provides complete access to all company projects, along with maps and reports that both increase efficiency and eliminate wasteful duplication of effort. With iLandMan’s strong market presence and proven track record, this acquisition furthers P2’s mission to help oil and gas companies increase operational efficiencies. Whitehawk Advisory, LLC and Evangeline Securities, LLC served as financial advisors to iLandMan in connection with the transaction. P2 Energy Solutions empowers the people who power the world. 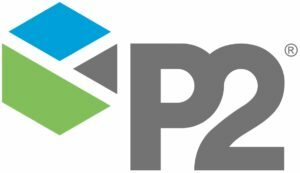 P2 is the world’s largest software and technology company dedicated to the upstream oil and gas industry, with solutions spanning the entire value chain from exploration to decommissioning. More than 1,500 companies use P2 products and services daily to improve decision-making, gain clarity into complex workflow scenarios, and optimize upstream efficiency. 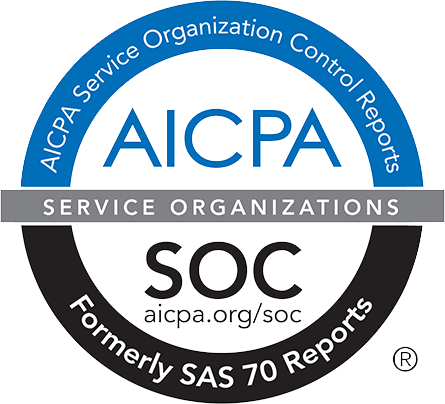 With more than 80 years of experience in data and 30 years in software, P2 has offices around the world, and employs over 700 people. For more information please visit www.p2energysolutions.com. This entry was posted in News and Events, Press Releases on May 22, 2018 by Adam Chapman.